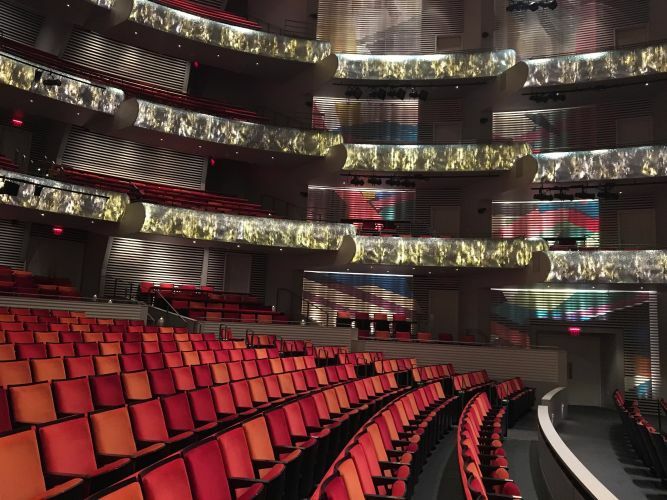 Since September 2011, the iconic performing arts hall in downtown Kansas City has been home to the Kansas City Ballet, Lyric Opera of Kansas City, Kansas City Symphony and more than 300 events a year. 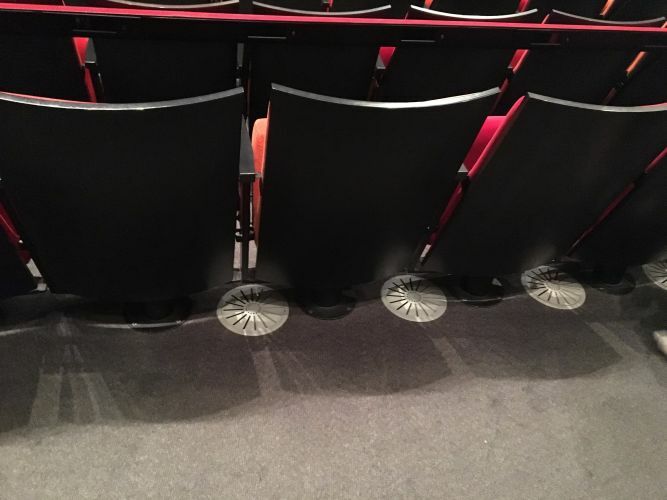 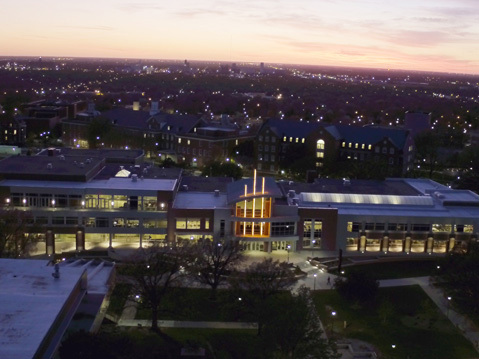 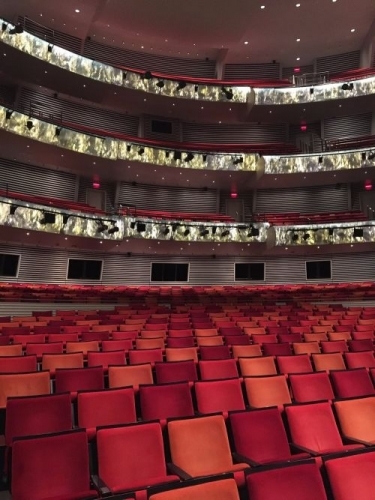 Its two venues, the Muriel Kauffman Theatre and Helzberg Hall, were both designed for specific acoustical design and accessibility needs for each ensemble. 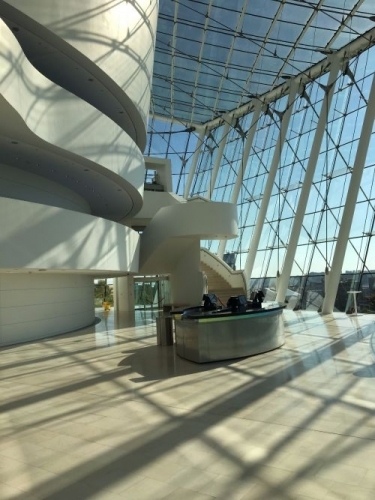 Housed deep in the central plant of Kauffman Center, 17 ClimateCraft units keep performers, staff and patrons alike comfortable while they inspire, work and marvel. 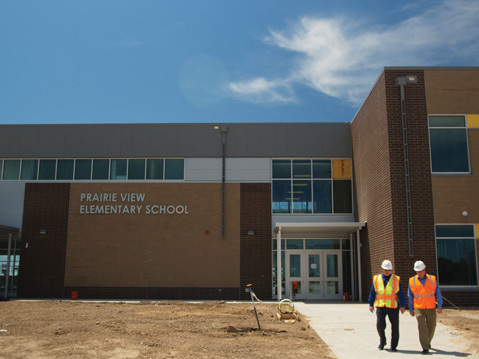 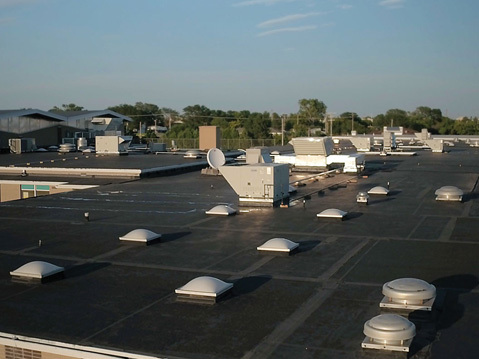 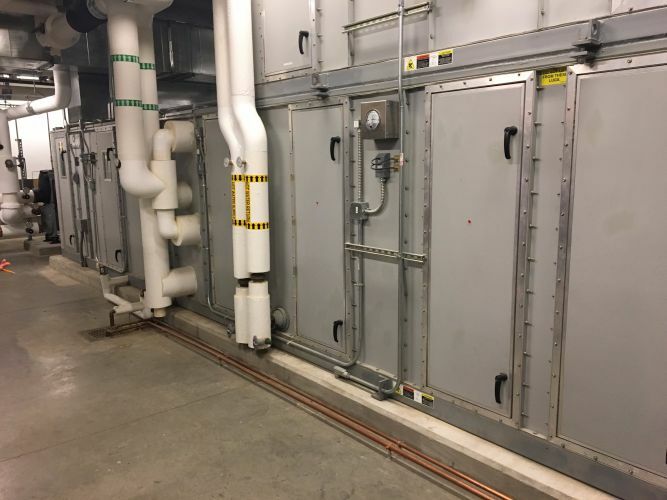 In a facility design where acoustics are everything, quiet operation is a vital component of the HVAC system. 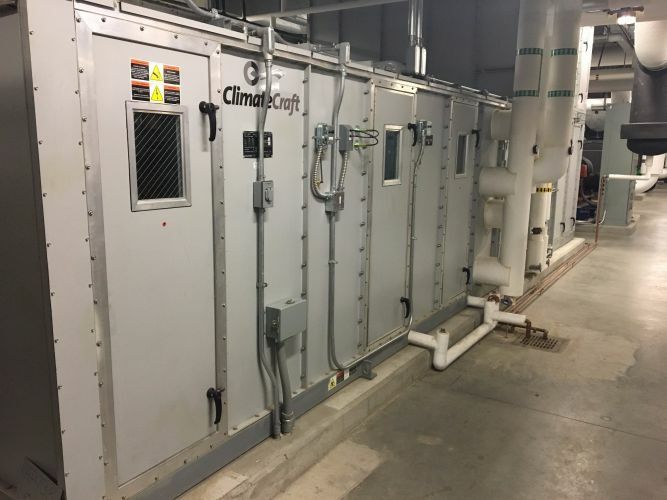 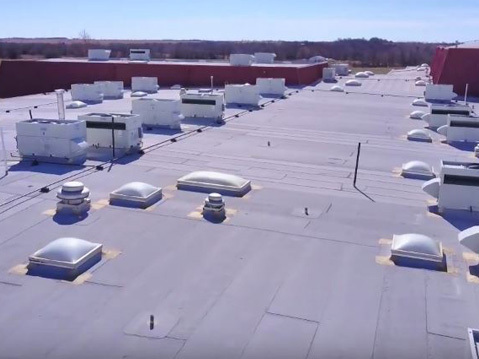 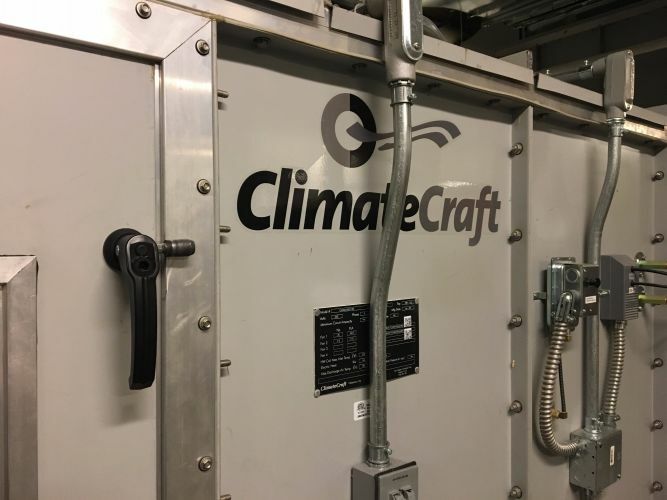 ClimatCraft custom air handling units are built for site-specific specifications. 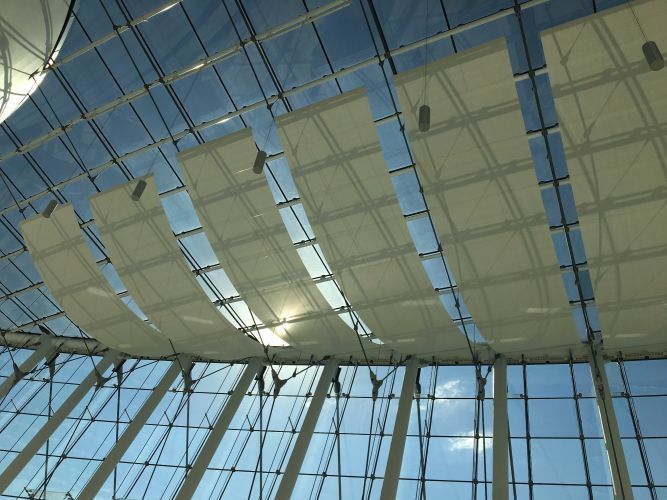 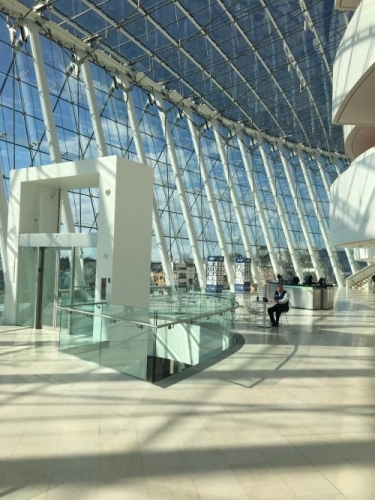 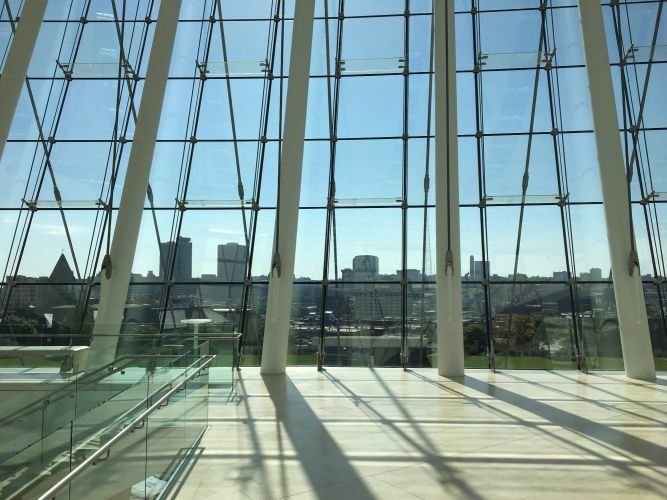 Using high-quality construction materials and double-wall design, the Kauffman Center's units were designed for extremely quiet operation with flexible load capabilities- they heat and cool in the background without interruption for any number of occupants. 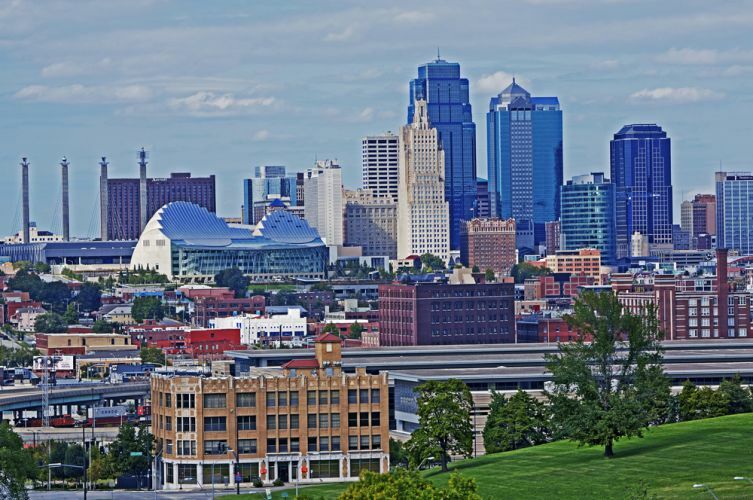 Additionally, the maintenance team at Kauffman particularly enjoy the unit's ease of access and adjustability.